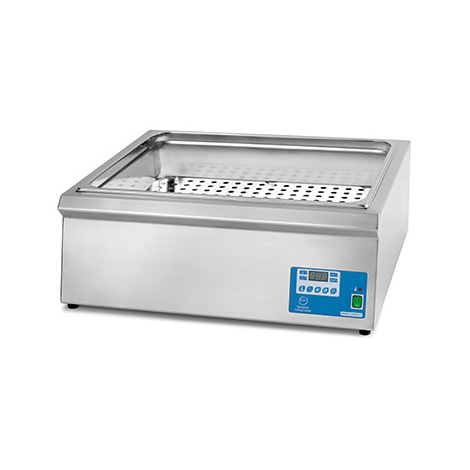 The Roner Compact is a 45lt bench top unit for sous vide cooking in large quantity. 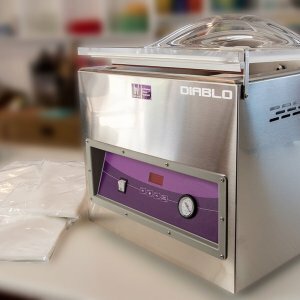 The unit is the combination of a thermostat and a bowl in a single device, perfect for quantity sous vide cooking. 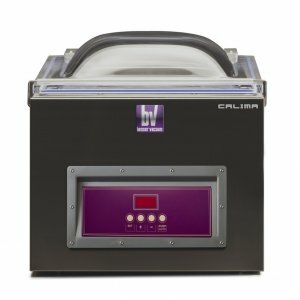 The Roner 45lt has the added function of a countdown timer and a closed water circulation system to guarantee temperature stability for sous vide. The Roner Compact is a 45 Lt bench top unit for sous vide cooking in large quantity. 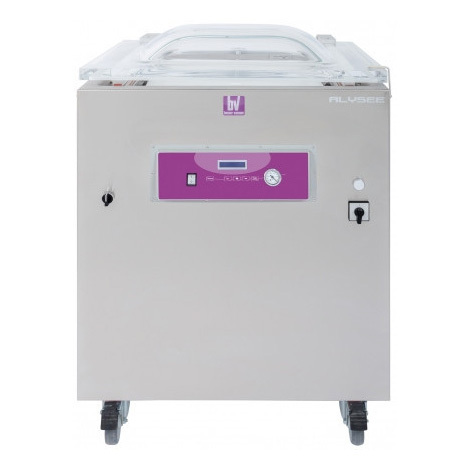 The unit is the combination of a thermostat and a bowl in a single device, perfect for quantity sous vide cooking. The Roner 45 Lt has the added function of a countdown timer and a closed water circulation system to guarantee temperature stability for sous vide.